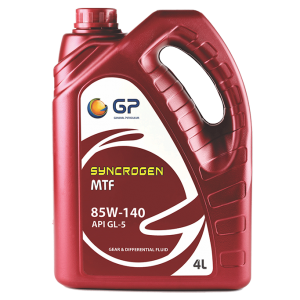 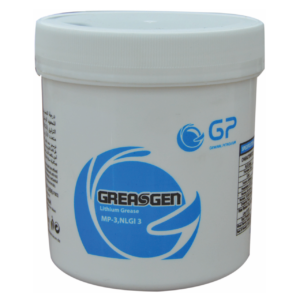 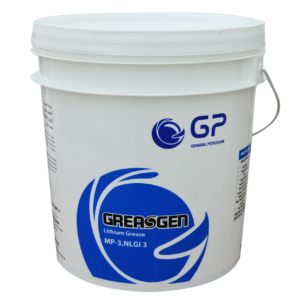 Greasgen Lithium is multipurpose lithium base grease made from refined mineral oil thickened with lithium soap, anti oxidation and anti rust additives. 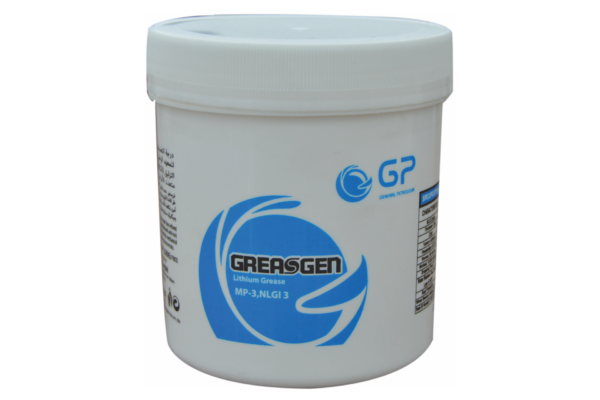 Greasgen Lithium is multipurpose lithium base grease made from refined mineral oil thickened with lithium soap, anti oxidation and anti rust additives. 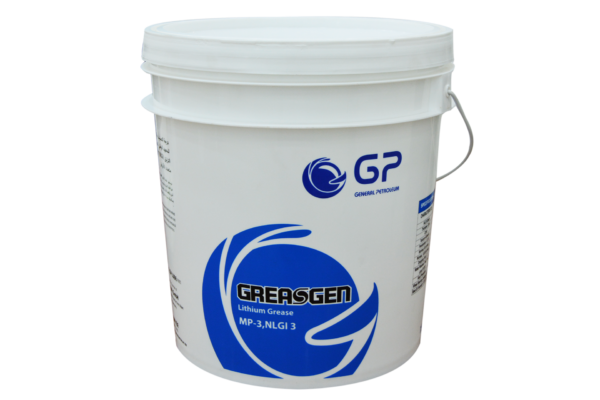 It possess good water resistance, excellent chemical, mechanical and thermal stability which exhibits good pump feeding characteristics.